Lovely Lepto is an ex-racer. Legislation banning greyhound racing in New South Wales from July 1 2017 has passed the NSW parliament. The bill, introduced by the Baird Government, will see the appointment of an administrator to wind up the industry. The debate about the ban has been extraordinary. The interests of greyhound owners, trainers, veterinarians, those employed by the industry directly and indirectly, have been pitched directly against the interests of the dogs. Some have argued that the welfare of them majority of dogs is and has always been good, it’s just a few bad cases. Some have argued that the behaviour of breeders, owners and trainers has generally been excellent – save for "a few bad apples". Others, including The Honorable Michael McHugh AC, QC who compiled the report, argue that animal welfare and Governance issues are systemic, entrenched and cannot be addressed satisfactorily without abolishing the industry. When it comes to animal welfare, abolition of any form of animal use is the exception, not the norm. We are used to a form of incrementalimprovement, although in the case of the greyhound industry the argument made by McHugh is that this has failed repeatedly to achieve significant improvement despite recommendations and existing regulations. Industry pundits and animal activist groups alike were stunned by the Government’s announcement of a proposed ban. But the ban has been vigorously defended and passed. The question being asked by many is, what does this mean for other animal use industries? 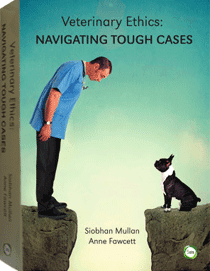 A thorough review of the McHugh Report is instructive in revealing where the greyhound industry went wrong, and I think it is a valuable teaching tool in animal welfare and animal management. Animal welfare science is an established field and it is indefensible for any industry to operate without regard to current knowledge, including the social and behavioural needs of animals, and basic principles such as the five freedoms (for example, freedom from pain, injury and disease; freedom to express normal behaviour). The ban will yield its own animal welfare consequences, some unintended. For example, it is anticipated that many trainers will surrender or present dogs for euthanasia. It is critical that we carefully manage and aim to maximise the welfare of these dogs as the industry is phased out. 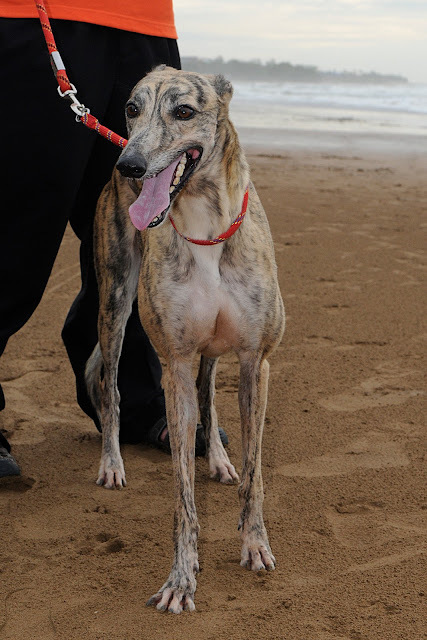 Greyhound rescue groups are already working to maximise adoptions and rehoming, but they are going to need sustained assistance.